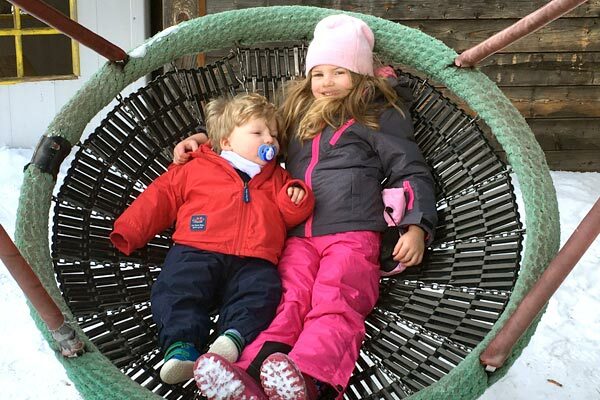 Here at Alpine Nanny we provide qualified nannies with experience caring for children of all ages in the Alps. 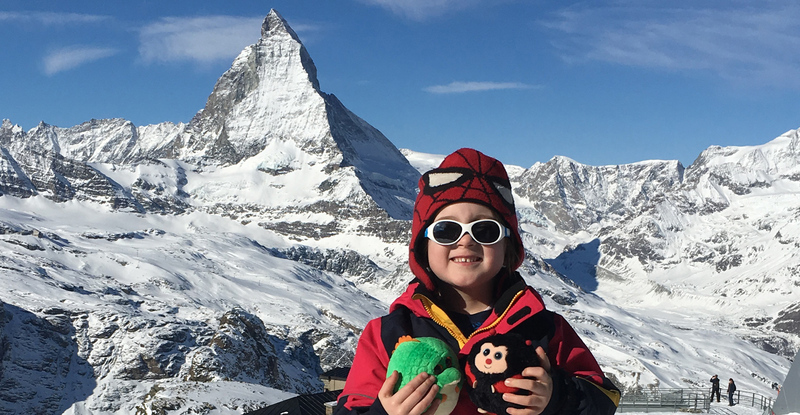 We put together fun filled programs which will keep your children entertained while you explore the slopes or nightlife that Zermatt has to offer. We pride ourselves on being as flexible as possible – so if you have a request, please let us know. Whatever the weather, we’ll get the children out and about to have fun in the snow. We can collect the children from ski school and you can carry on skiing. Need an extra pair of hands before Ski School? Let us get the little ones ready for their fun day. We have multilingual & First Aid trained babysitters so you can really relax and enjoy your evening out. Whether your children are skiing or spending time off the slopes, we’ll keep them entertained with fun activities. The following equipment is available free to all families booking full time childcare with Alpine Nanny. 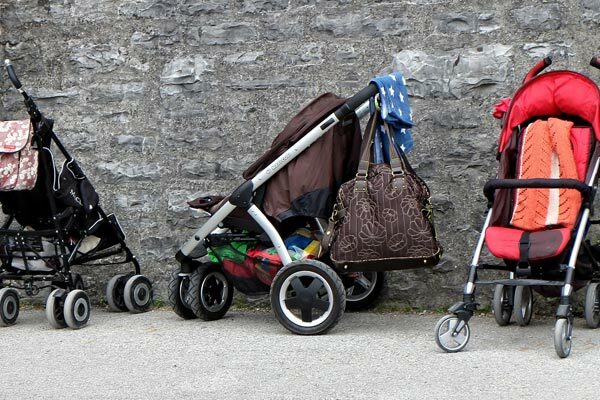 If you have not booked childcare, this equipment is available to hire. Please contact us for a price list.